flavors. However, it’s also one America’s most misunderstood foods. without it! 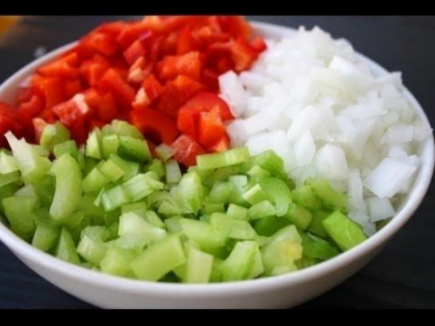 Onions, celery, and bell pepper form the backbone of many Cajun dishes. 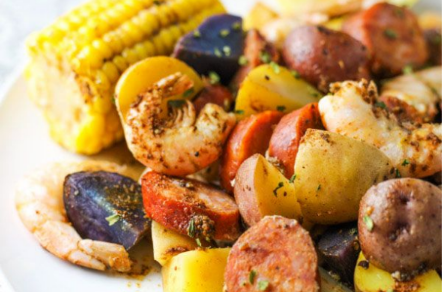 parsley, and scallions to the dish and you’ve got yourself a truly authentic Cajun delight. duck gumbo. 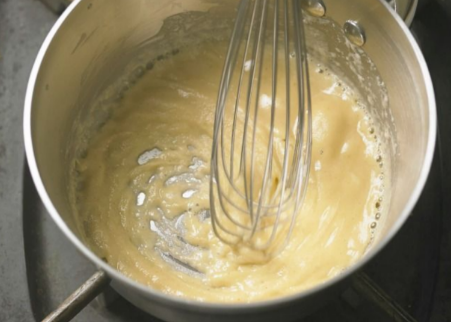 Get your roux right, and your Cajun dish will be bursting with flavor.3.​ ​ ​ ​ ​ ​ ​ ​ ​ ​ ​ ​ ​When​ ​in​ ​Doubt​ ​-​ ​Old​ ​Bay​ ​Everything! 2) it’s great on everything else. Add it to any seafood dish and you’ve got a winner. Sprinkle it on fries and you’re in for a treat. different level! 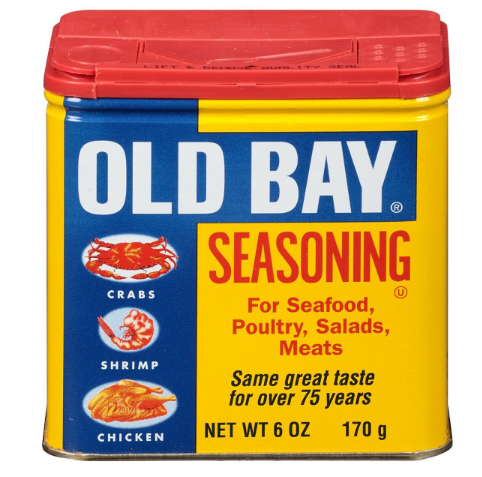 Whatever it is, Old Bay is the Cajun twist you’re dishes might be missing. PoBoys, Entrees and more, click here.